Birdhouse Make and Take Session 2 - Feb 24, 2019 - Builders Association of Central PA, PA ? 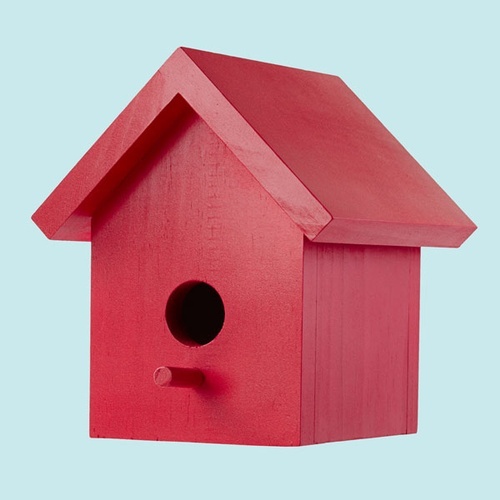 Lowes will be on hand to help children ages 7 and up to create their own birdhouse project. Preregistration for this event is required and space is limited to 25 participants. Younger children will be able to decorate birdhouses.